Besides academic studies, UBT students, as well as many young people from other institutions, are following with great interest the courses and trainings that are being offered by UBT. There has been witnessed a keen interest to attain utmost proficiency in foreign languages, which is of a key importance in order to be integrated in the labor market. 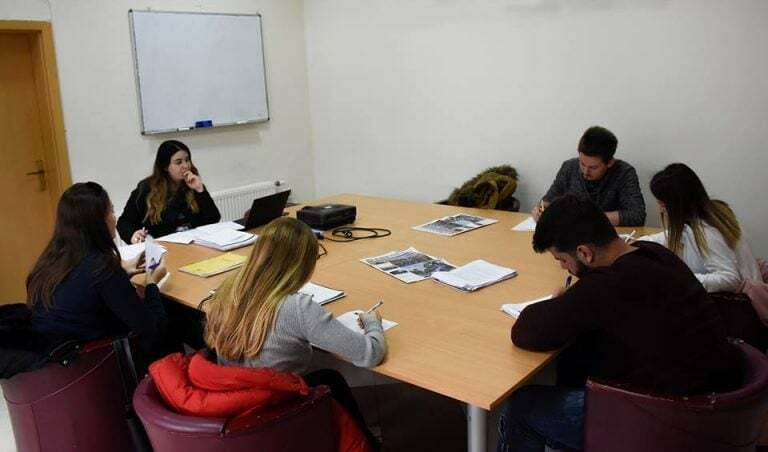 As a result, within a short time, new German and English language classes were formed, as well as TOEFL preparatory course. The great interest in attending these courses is proving the fact that young people are paying great attention to their professional formation and adaptation to labor requirements, because language recognition is the main skill for employment. The interested parties can apply at Office 05, at the UBT headquarters in Prishtina, while the link to apply is this: https://professional.ubt-uni.net/aplikimi-online.